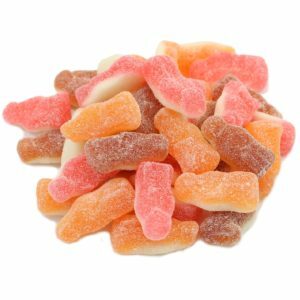 Fresh from the rich soil of our gummy patch, these whimsical gummy carrots have been recently harvested for pure gummy delight. 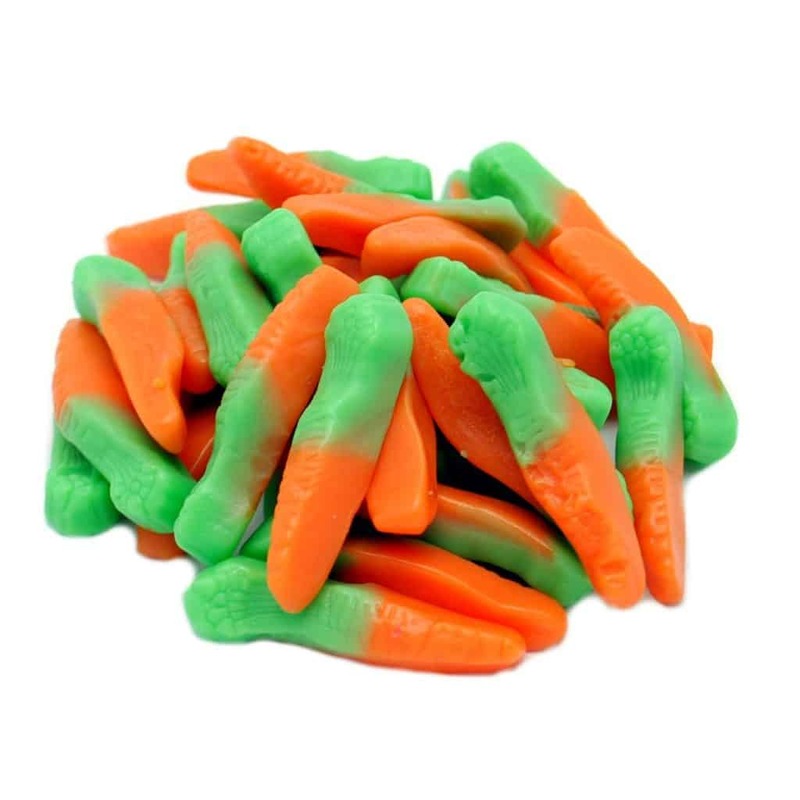 With a creamy orange flavored carrot root and an equally creamy green lemon lime-flavored top, bunnies will be the least of your worries when your coworkers, friends and family catch wind of their existence. 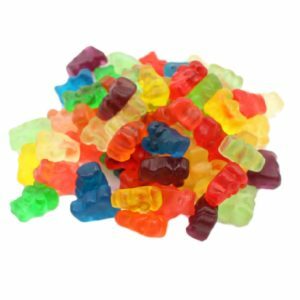 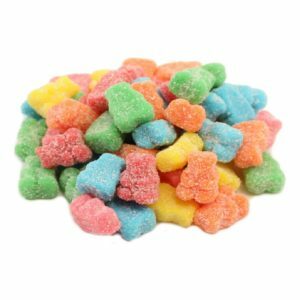 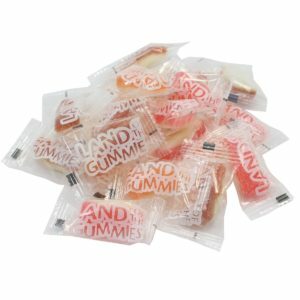 Our gummy carrots have a slightly firm bite, and a wonderfully delicious flavor that will keep your taste buds hopping.